The erratic and bombastic Donald Trump pulls one surprise after another from his bag of tricks. 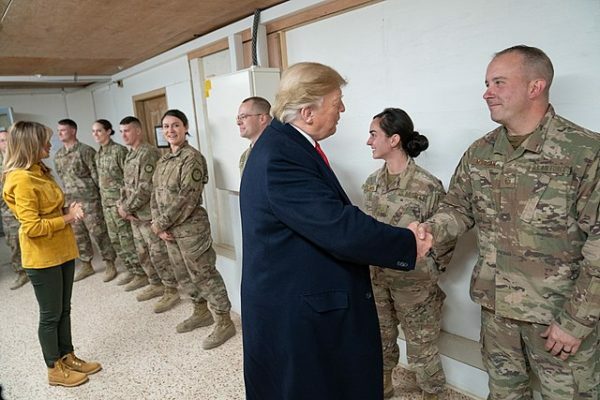 In December, the U.S. president announced that the United States, having defeated the Islamic State organization, would unilaterally withdraw its contingent of 2,000 troops from Syria. Trump’s announcement surprised, among others, the head of the U.S. Central Command, General Joseph Votel, who oversees military operations in the Middle East. “I was not consulted,” he told the U.S. Senate Armed Services Committee. Earlier this month, Trump did it again. In yet another bolt from the blue, he said that U.S. forces in Iraq, comprising 5,200 soldiers, would be used to carry out surveillance of Iran — a destabilizing force in the region — and to respond to developments in neighboring Syria. Trump blundered in both instances, exposing himself as a rank amateur in the practice of foreign policy. Trump’s hasty decision to pull out of Syria, a nation which has been embroiled in a civil war since 2011, doubtless won him sardonic praise in Russia and Iran, both of which support the totalitarian Syrian regime of President Bashar al-Assad. But within his own administration, the Republican and Democratic parties, as well as in Israel, Trump’s ill-considered policy came under intense criticism. Trump’s secretary of defence, Jim Mattis, resigned, saying Trump had committed a strategic blunder. The U.S. Senate, in a bipartisan motion, warned that an abrupt withdrawal could destabilize the Middle East and benefit only Russia and Iran. Israel expressed concern that a pullout would embolden Iran, its arch enemy, which is busy entrenching itself militarily in Syria. What Votel presumably meant is that it will be completed as scheduled once Islamic State fighters have been ousted from their last stronghold in eastern Syria, an outcome that seems likely within the next few weeks. Which is why Trump should seriously reconsider his planned withdrawal from Syria. 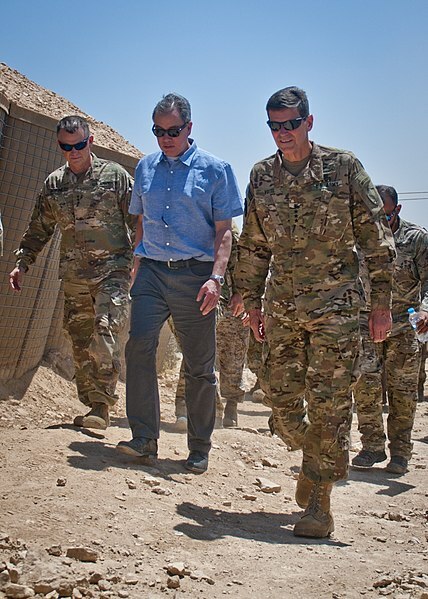 As Votel told the Senate, the United States’ focus in Iraq is not to confront Iran, but to crush the remnants of Islamic State and to counter a renewed insurgency. As well, the United States, in keeping with its determination to impose fresh economic sanctions on Iran, wants Iraq to stop purchasing Iranian oil and gas. Judging by the backlash that greeted Trump’s remarks, Iraqi leaders are none too keen to ruffle Iran’s feathers. 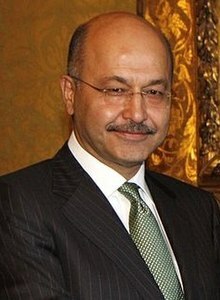 “Trump did not ask Iraq’s permission to ‘watch’ Iran,” Iraq’s president, Barham Salih, said. “Don’t overburden Iraq with your own issues.” Iraqi Prime Minister Adel Abdul Mahdi was just as emphatic: “Iraq should not be a part of any conflicts between other countries. We do not agree with the recent U.S. statements.” The deputy speaker of parliament, Hassan al-Kaabi, said that Trump’s comments were a violation of the Iraqi constitution. 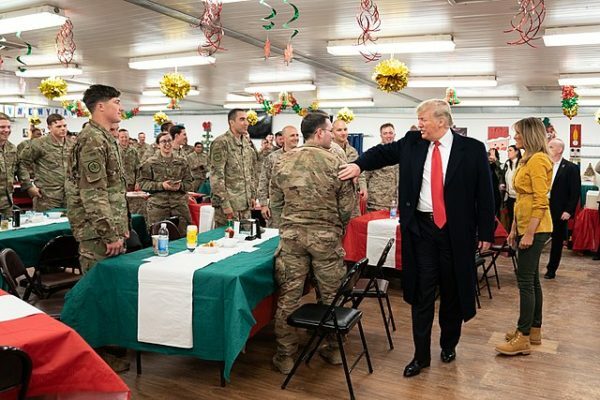 Some Iraqi politicians have gone beyond these critiques, having called for restrictions on the number of U.S. troops that can be stationed in Iraq, the activities they engage in, and the length of their stay. The acting U.S. secretary of defence, Patrick M. Shanahan, arrived in Iraq today to discuss these demands. On balance, it’s clear that Trump spoke out of turn with his premature and unhelpful comments on Syria and Iraq. The complex problems that afflict these countries cannot be solved by superficial means.